Is your image perfect the way it is? For Valentines Day, NEOMODERN is offering our professional image editing and optimization for free. If you'd like to see how we can make your good photo great, click "Edit My Photo" below. Our printmasters will work their magic and email it right back. If you like it, you'll be able to get it framed with just a click! 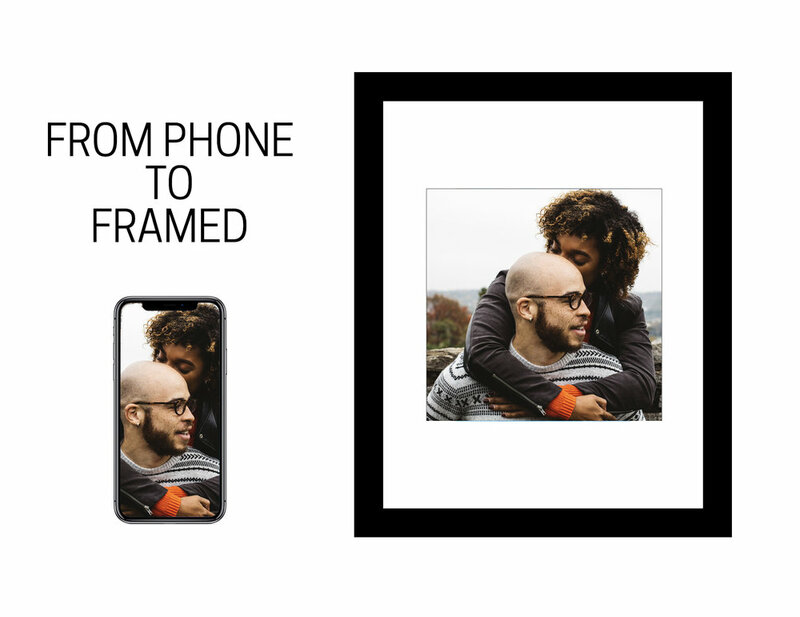 If you're the creative type and have already edited your photograph to perfection, just choose a product, complete checkout, and we'll send your framed artwork out on the next business day!